Buy a timeshare at Hilton Grand Vacations Club at Tuscany Village in Orlando for a tranquil destination that is close to all the major theme parks of Orlando. As one of Florida’s most popular resorts, Hilton Grand Vacations Club at Tuscany Village is a beautiful community that will provide you with years of joyful vacationing. Owners of these units have spacious accommodation to entertain guests or plan a vacation that will accommodate the entire family. Your Hilton timeshare includes a fully-equipped kitchen and a washer/dryer to keep the suitcases light. Hilton Grand Vacations Club timeshare suites also include flat screen televisions, Wi-Fi internet service and DVD's for relaxation after a busy day at the many theme parks in Orlando. These timeshares are nearly impossible to find at an affordable price if you buy through the resort. However – though the resale market, you can find these timeshares at fabulous prices. 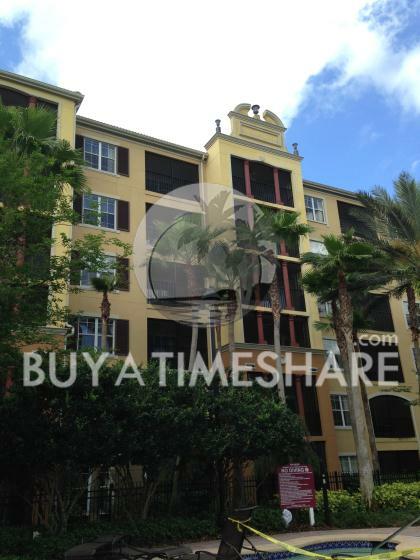 If you’re a timeshare buyer and want the best that Orlando has to offer, this Hilton property will provide you with outstanding value for money that all families look for when taking a vacation. 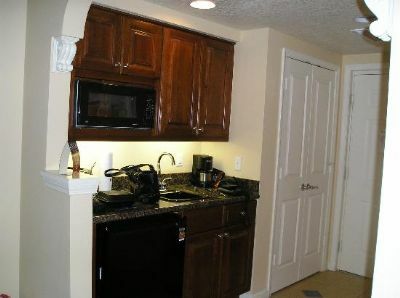 This grand property is close to outlet malls as well as a variety of restaurants. The area is beautiful and is a great location for couples or for a family. There are many amenities including two heated swimming pools, three whirlpool spas, fitness center and several dining options including fresh Tuscan pizza. With all of these great options and the terrific atmosphere at your Hilton timeshare, all you will have to do on your vacation is relax and enjoy. Aside from the beauty of the property, the comfort of the rooms and the convenience to visit Mickey and his friends, Orlando boasts wonderful golf courses for golf enthusiasts along with all of the other outstanding attractions. Everyone will enjoy all of the nearby attractions from your suite at Hilton Grand Vacations Club at Tuscany Village. Buy a Hilton timeshare package here at BuyaTimeshare.com and save thousands of dollars by working directly with the timeshare owner. Enjoy a fabulous stay at the happiest place on earth by visiting Walt Disney World and make new family memories that last forever. With so many stellar attractions, everyone in the family will enjoy their stay. Make the right choice and choose to buy a Hilton Grand Vacations Club at Tuscany Village timeshare. At BuyaTimeshare.com you can easily make an offer to buy a Hilton timeshare by selecting the Make an Offer button. You’ll have the opportunity to engage with owners and negotiate the best price possible on your terms. Just settle on your price and ask us how to seal the deal. You’ll be packing for Orlando before you know it! Contact Hilton Grand Vacations Club at Tuscany Village Specialist Today! This timeshare is points. You can use points at multiple Hilton grand vacation resorts all over the us and multiple countries. It is also in the RCI exchange where u have access to thousands of hotels. Your not locked into just 1 property a certain week like traditional other timeshare. The location on this property is fabulous , right next to the Mall , about 20 minutes from Downtown Orlando , and 8 minutes from any attraction park.